From this page you can find out about our Club’s activities and facilities. There are links to main topic areas on the right. Take a look around. If you like what you see and are interested in joining us, or just want more information, please use any of the contacts listed on our Contacts page. Or just click on our membership application form on the join us page. You can also follow us on Facebook. New to the game? Then go straight to our Introductory Course for details of how to play and how you can learn. All standards of bowling catered for. Membership at Ember is open to people of all ages and abilities, although there are some restrictions (mainly for safety reasons) particularly relating to those under 10 years of age. A dual membership of both the Ember Sports Club and the Bowls Club is required. A Full Member subscription for 2019-20 costs £163, First Year Bowlers qualify for a reduced subscription of £123. The Sports Club fee (£80 per annum) is included in the membership rates, however you will be entitled to a discount if you join before or at our Open Day (12th May) or join more than one section (for details of these reduced rates contact Malcolm Baird on 020 8398 4622 or email: malcjen@ntlworld.com. Have a look at our Join Us page for our Application Form which includes details of membership rates for all sections of the Club. If you have any query relating to membership of the bowls section, please contact the our Secretary, Ann Gregg (ann.gregg@ymail.com) or 020 8979 4500. 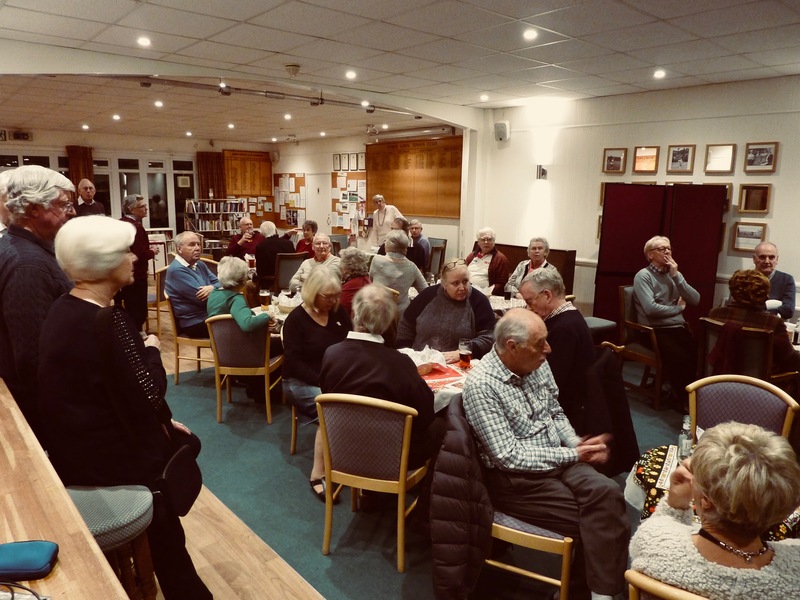 Ember Bowls Club welcomes members of all standards. No “playing-in” standard is required to join us, other than the ability to deliver a bowl without damaging the playing surface. Within our programme of events you will see that we cater for a wide range of abilities. Whilst 15 of our members have attained their county badge, we also have members who are absolute beginners. The ability of most of our members falls somewhere between these two extremes! Otherwise the Club aims to provide an environment where players can improve their standards and progress through playing in matches and competitions to the highest level they can. Who knows, you may turn out to be the next David Bryant, Tony Allcock or even Francis Drake! Ember members are very friendly and sociable people! 10th August: Captains vs Chairman Charity Day. 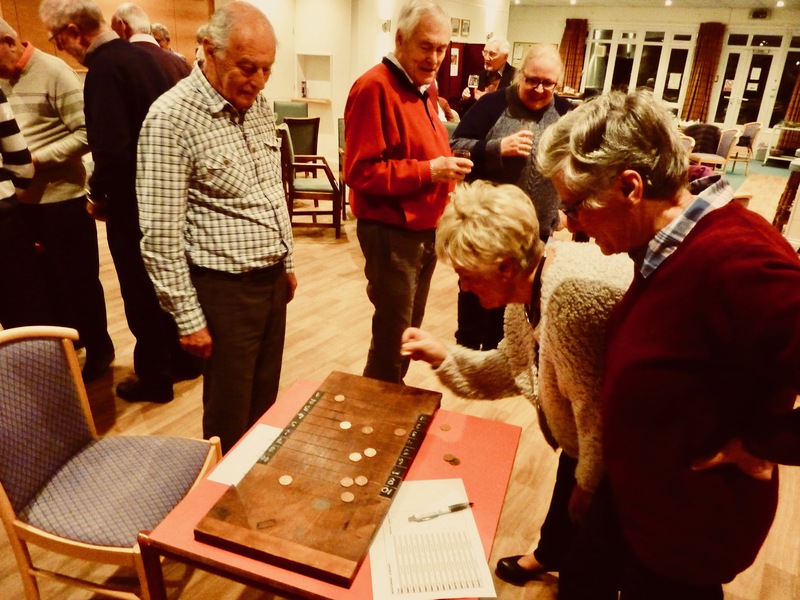 Members of the Bowls Section can also take part in and enjoy many other events organised by the Sports Club’s social committee and by the other sections. Information on forthcoming events is published in the Club’s monthly Newsletter, in the News section of this website and on the Notice Boards in the clubhouse. Crossy’s Home & Garden sponsor Ember Bowls Club. Visit them at 26-28 Manor Road North, Hinchley Wood, KT10 0SH or their website at www.crossys.co.uk to see how they can be of service to you. KWW Solicitors sponsor Ember Bowls Club. They are High Street Solicitors with a diverse practice located at 70 Walton Road, East Molesey, KT8 0DL. You can visit their website at www.kww.co.uk for more information. Ember Bowls Club members can obtain a Privilege Card entitling them to preferential rates for their services. The Cards can be obtained from Ken Homewood. If you support the community the community will support you. For the 2019 season we have adopted Elmbridge Rentstart as our charity for the year. Elmbridge Rentstart is a registered charity helping people who are homeless in Elmbridge and Runnymede Boroughs. They have been working locally since 2001 – housing and supporting local people and helping them move on in life. To read about an example of their work click here for a link to a BBC news feature. For more information you can contact Elmbridge Rentstart at tracey@elmbridgerentstart.org.uk, call 01372 477167 or visit their website at www.elmbridgerentstart.org.uk. They also have a Facebook page.